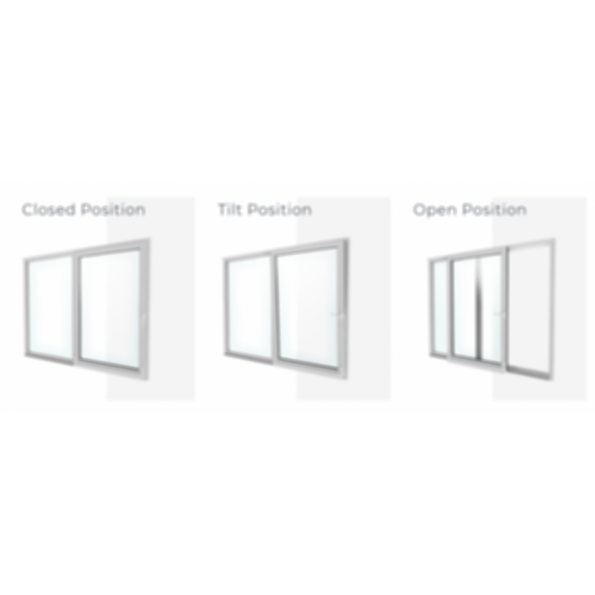 Our European tilt and slide doors offer the functionality you won't find with other models. These doors slide open similar to the way a patio door does or you can tilt them open to usher in a flow of fresh air, providing the perfect connection between the outside and your home. 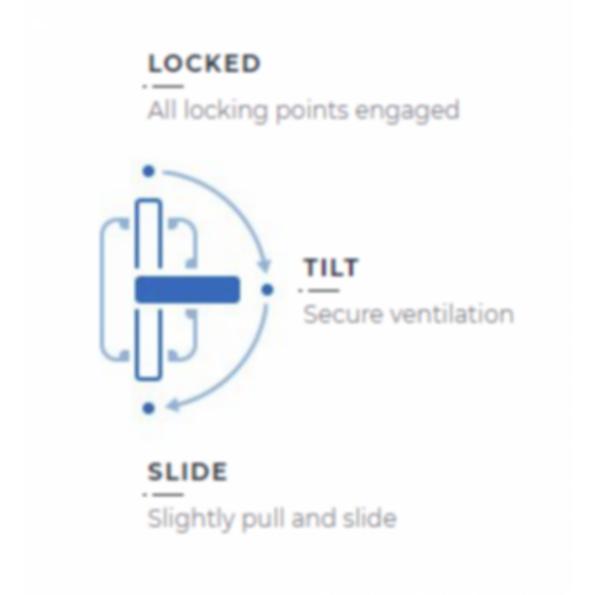 Discover how these innovative doors from Seemray can benefit you.